After working for a slot machine manufacturer Akiyoshi Tsuruoka moved into journalism, a career which has seen him report on the global casino sector and attend gaming industry exhibitions across the world. 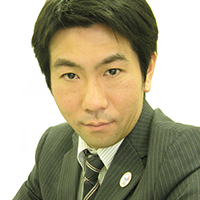 His work also covers Japanese politics and he is an expert in integrated resort legislation and casino administration in Japan. One of Tsuruoka’s specialisms is the effect of the casino industry – in particular integrated resorts – on the Japanese economy. He edits Casino Japan, the sole casino entertainment magazine in Japan, and also contributes articles to other domestic and foreign publications.